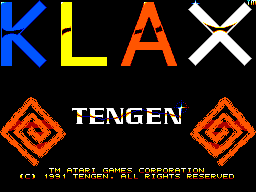 KLAX - Games - SMS Power! 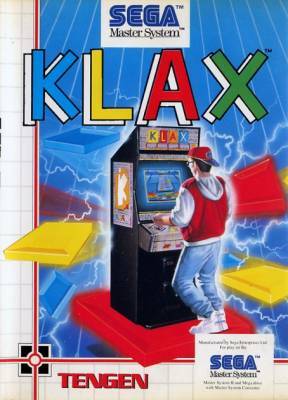 KLAX will make you move fast and think fast. 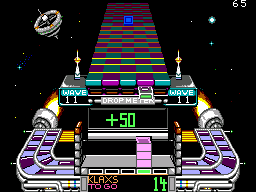 Catch coloured tiles as they come down the conveyor belt and arrange them in stacks of threes, vertically, horizontally or diagonally. 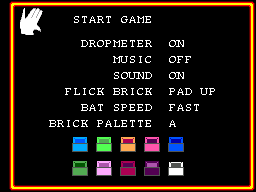 Sounds easy?..... it is - until they come tumbling so fast, it'll drive you crazy trying to catch them all - while figuring out where to slack them before you run out of room!